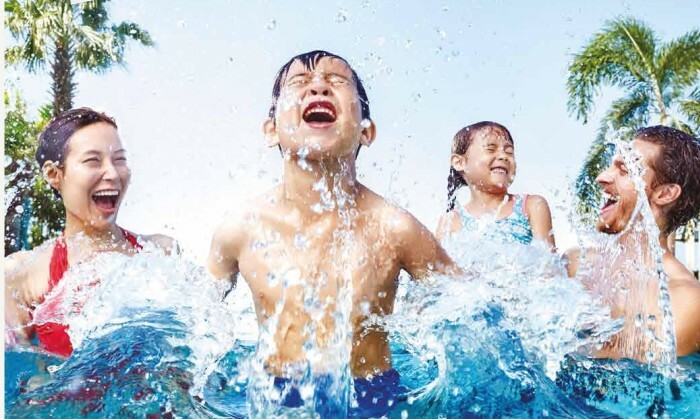 InterContinental Hotels Group (IHG), has launched its new campaign titled “Do More of What You Love”, following a successful Australian roll-out. The campaign encourages consumers to re-prioritise their breaks and do more of what they love. It has gone live in Singapore through outdoor, display, mobile and social media. As part of the campaign, a contest is being run on the Holiday Inn Facebook page which calls for nominations for friends, partners or colleagues in need of a great break. The Brand will be giving away four holidays including $1,000 spending money for the winners. The competition asks fans to nominate someone they know is in need of a great break via the Holiday Inn Hotels and Resorts Facebook page, for the chance to win one of four holidays and $1,000 spending money. Holiday Inn will also launch the campaign in additional markets in the region from April. "We are delighted to be Hong Kong's first marketer to adopt Oath’s Predictive Audience and are deeply impressed by the business re..